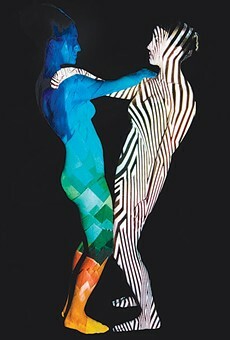 Exhalations Dance Theatre (EDT) has always been focused on the ever-evolving influences of our surroundings. 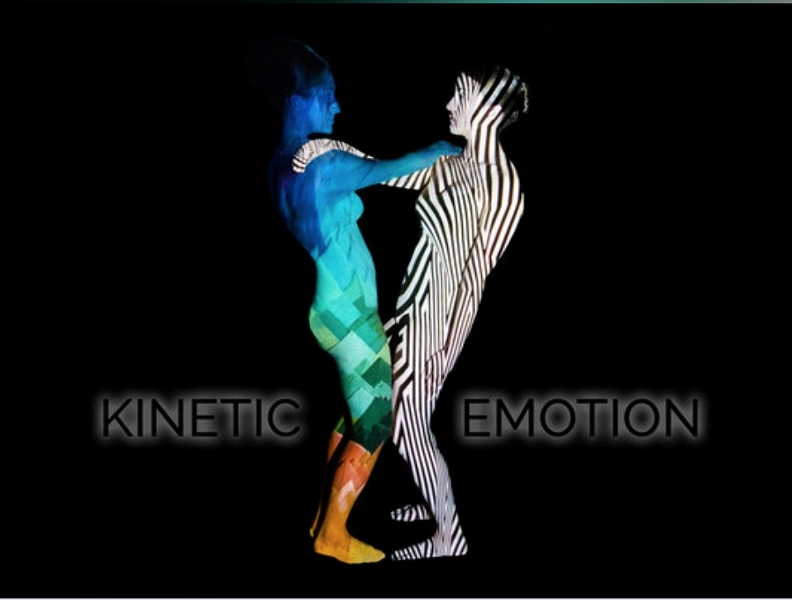 Kinetic Emotion, is a comment on technology and emotion; and how they have become inseparable in today’s society. Exploring the progression of technology and our dependence on it, while also highlighting how essential it has become in modern life. Our resident choreographers will be investigating distinctive perspectives on technology and what effect that has if any on our emotions. Technology has made positive impacts in our culture in terms and will continue to be a driving force.